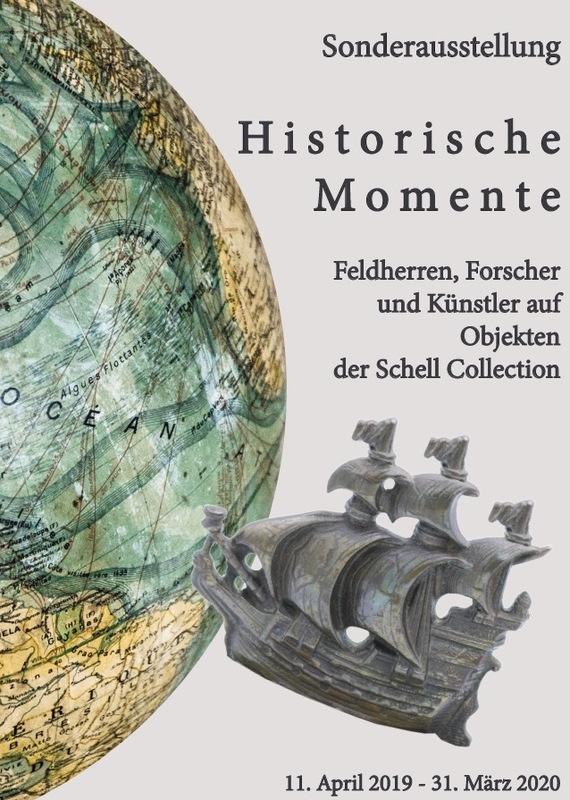 Special exhibition catalog: Historical moments. 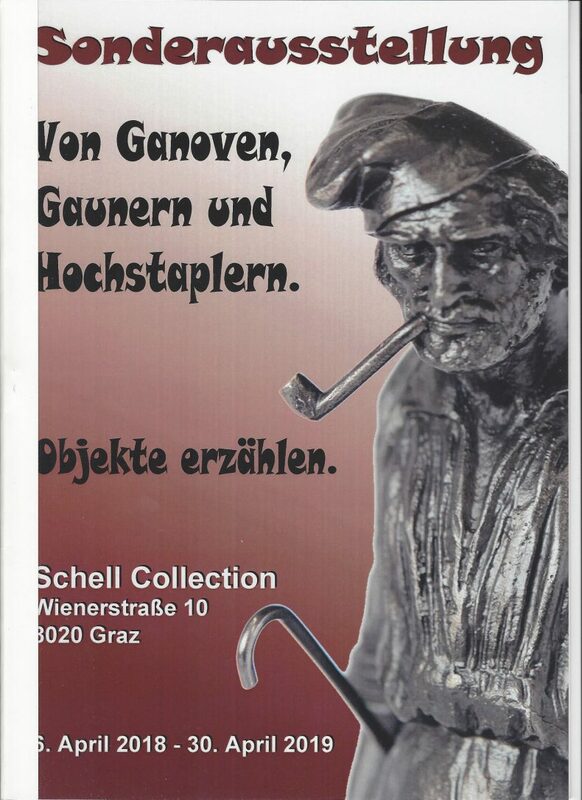 Commanders, researchers and artists on Schell Collection’s exhibits. 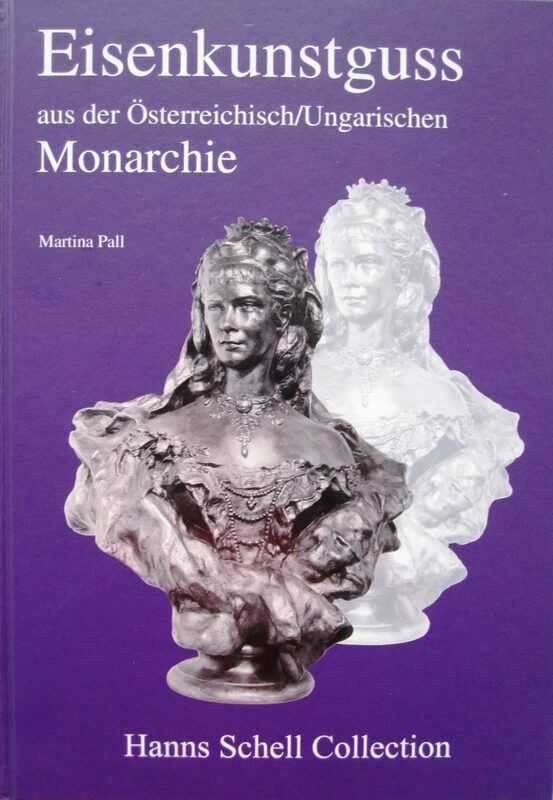 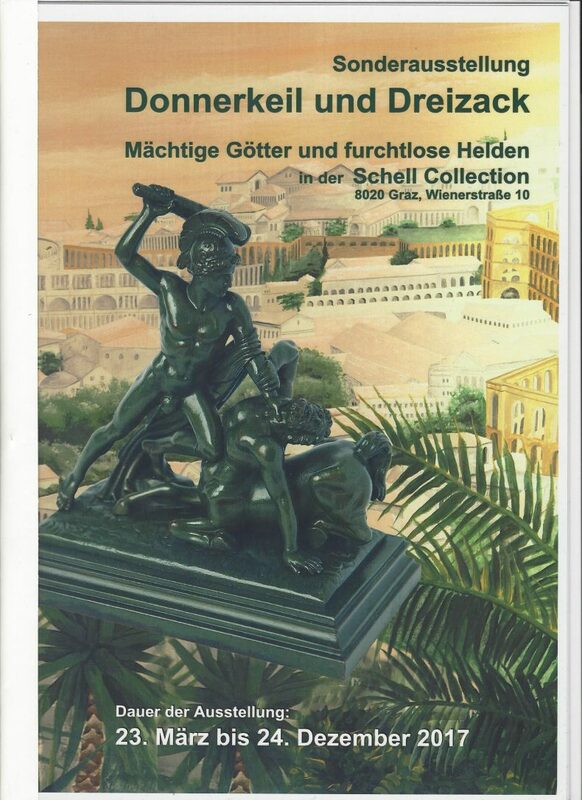 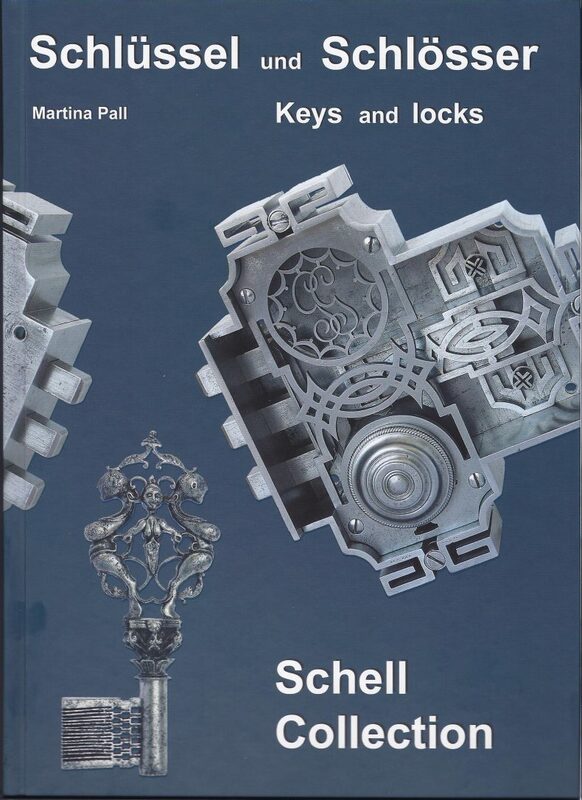 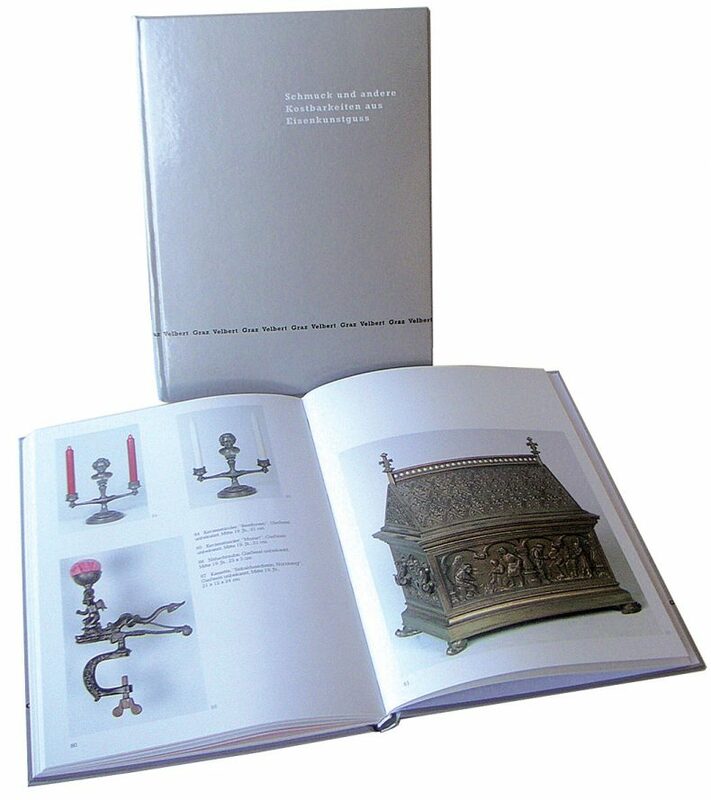 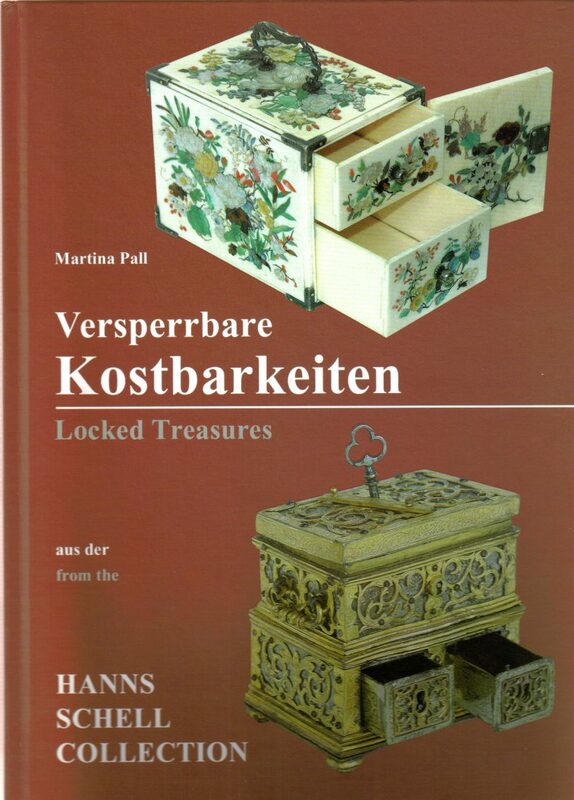 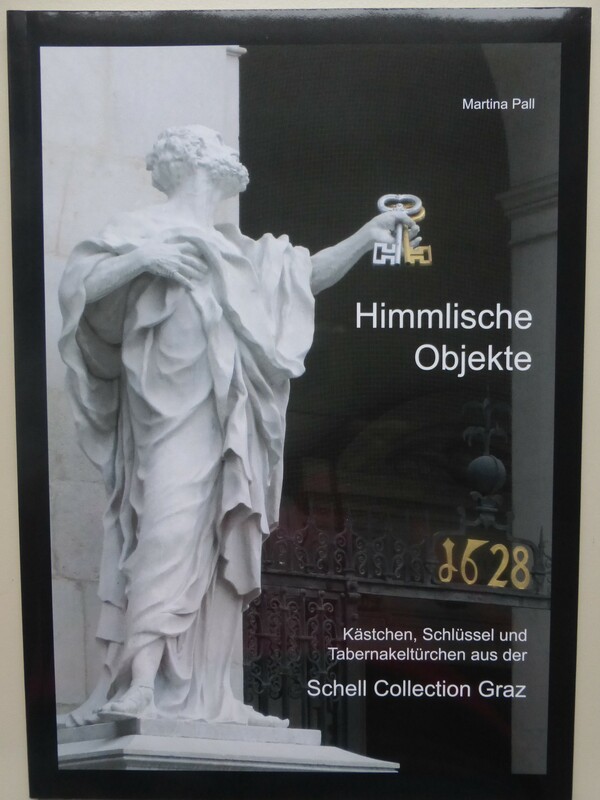 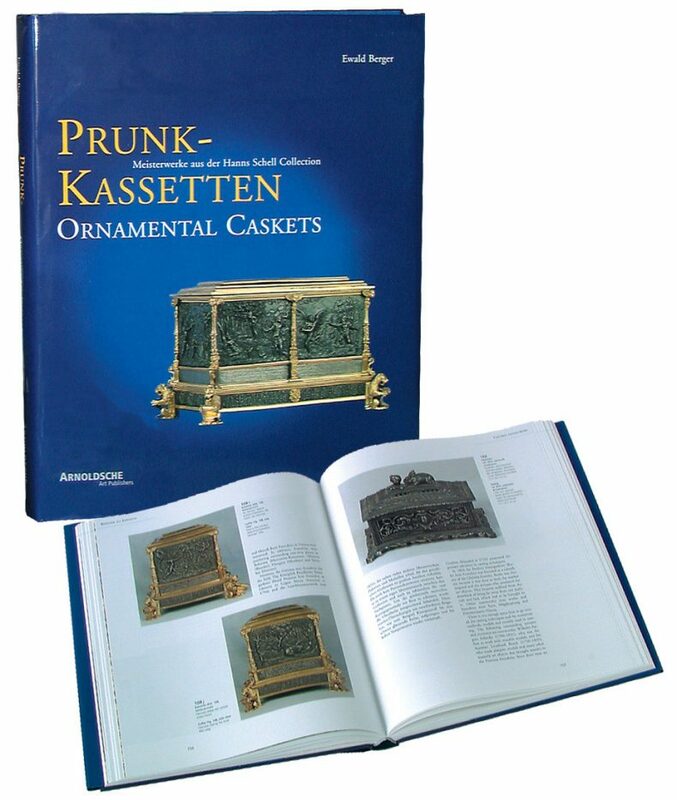 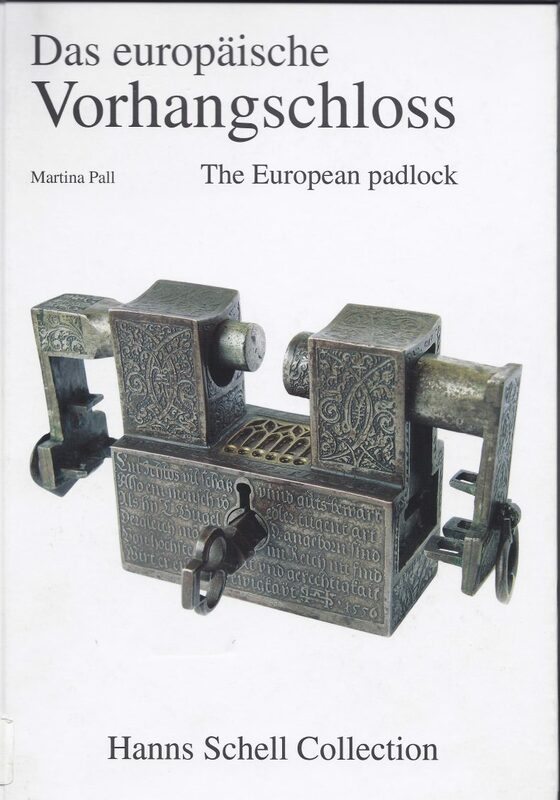 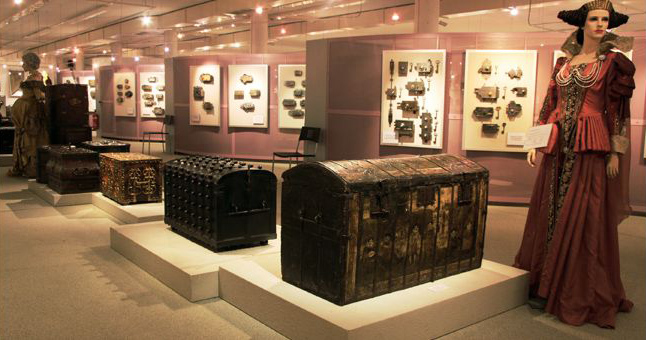 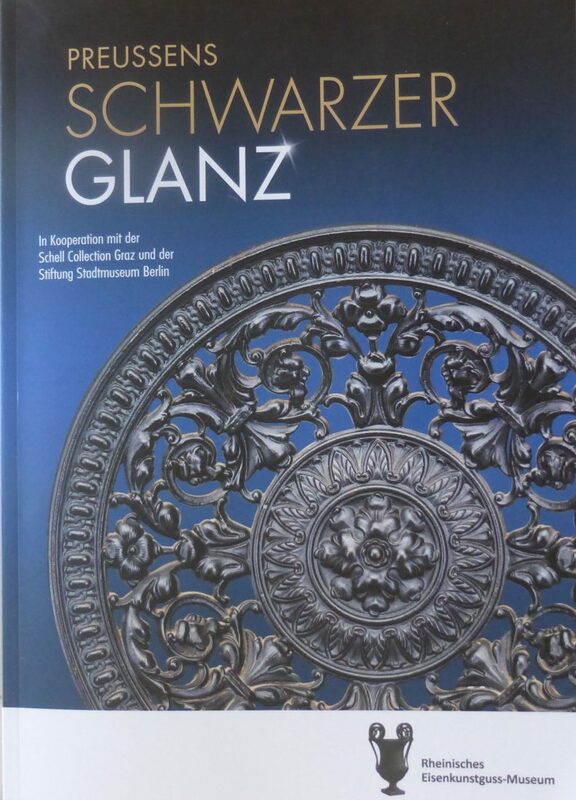 Exhibition Catalog: Treasure and Protection. 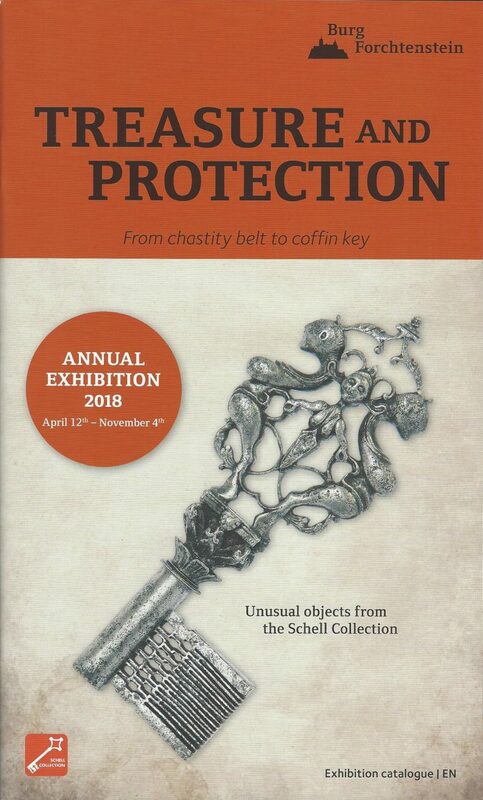 From chastity belt to coffin key.